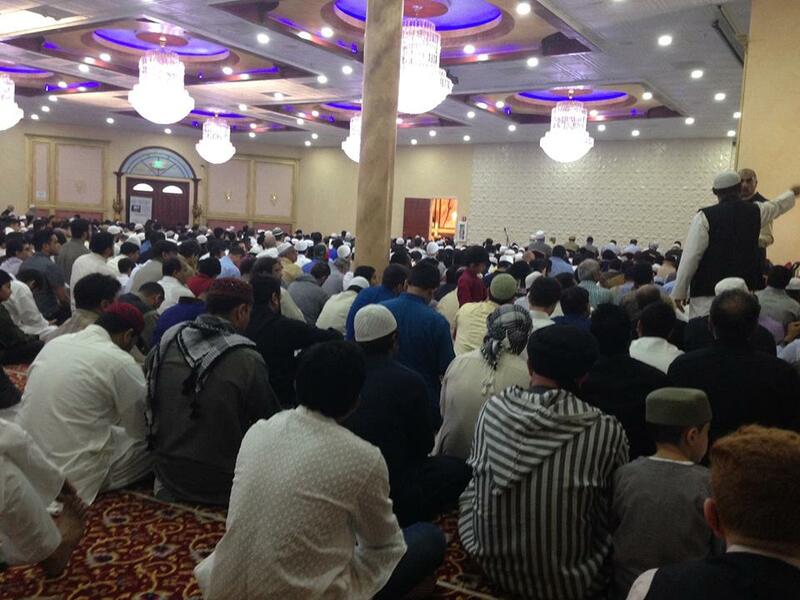 Eid-ul-Fitr celebration this year marked the end of the Muslim holy month of Ramadan with many large prayer congregations across America. Muslims wore colorful outfits. There were servings of traditional foods and deserts in outdoor melas (fairs) for Muslim families and their friends in all major cities of the United States. Most celebrated on Friday while others waited till Saturday. Some security fears for American Muslims had arisen after an unfortunate shooting incident in which a US-born Palestinian-American young man killed four marines at a military recruiting center in Chattanooga, Tennessee. Along with the other Americans, Muslims too mourned for the Chattanooga dead and they prayed for peace for all of America and the world. Fortunately, Eid celebrations have so far passed without an incident. The Washington Post put the Chattanooga shooting in perspective with a history of several attacks by various groups starting with the anti-war groups during the Vietnam war. The paper cited earlier attacks on US military recruitment offices by Black Panthers, Neo-Nazis and the Japanese Red Army. President Barack H. Obama offered Eid greetings to all Muslims on the occasion. The President said, "I hope today brings joy to all of your homes, both here in the U.S. and around the world. From my family to yours, Eid Mubarak!" 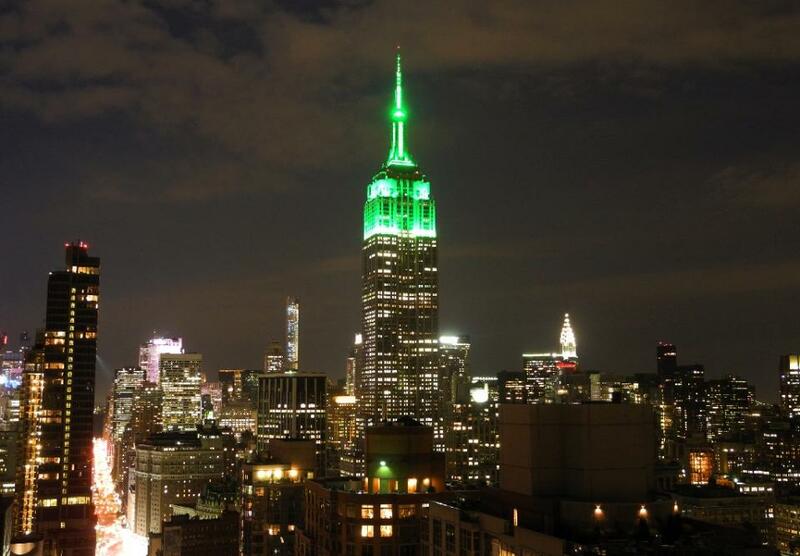 "As Muslim Americans celebrate Eid across America, the holiday is a reminder to every American of the importance of respecting those of all faiths and beliefs." My family too joined in the fun as did most of my fellow Pakistani-Americans in Silicon Valley. We made the required charitable donation called fitra and then prayed in the morning along with thousands of Muslims in Silicon Valley hailing from many parts of the world. Then we went to a large fairground where a local Muslim community association had set up food stalls, amusement rides, face painting and balloons to create a very festive atmosphere. Since Eid fell on Friday, there are many weekend events planned to a make it a true 3-day celebration. 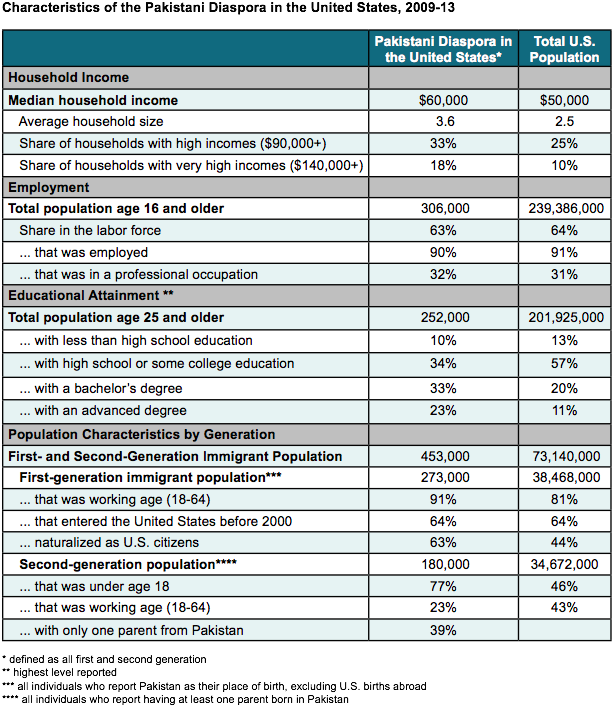 Pakistani-American Demographics. Source: Migration Policy Inst. Let me take this opportunity to talk about how Pakistani-Americans are doing. There are 453,000 Pakistanis in the United States as of 2013, according to the US Census Bureau. First-generation immigrants account for 273,000, or more than half of the Pakistani-American population with the remaining 180,000 being children of first-generation immigrants. 56% of Pakistanis 25 years or older have college degrees, much higher than the US national average of 31%. 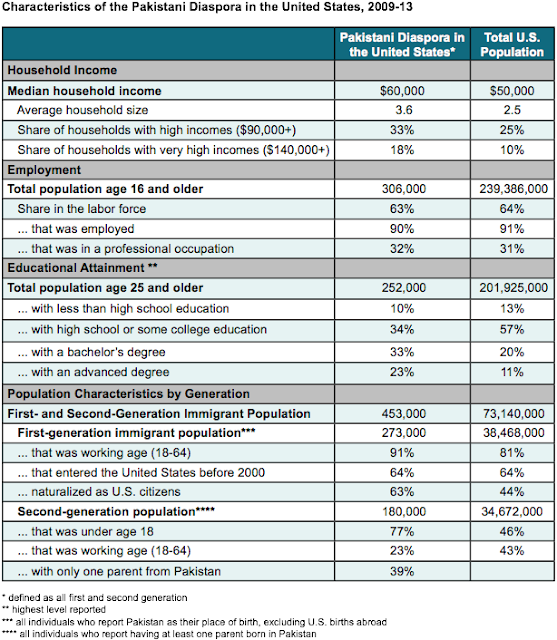 Median household income of Pakistani-American families is $60,000, higher than the US median household income of $50,000. A third of the Pakistani-American (vs 25% US) households earn over $90,000 while a fifth (vs 10% US households) have incomes exceeding $140,000. Pakistan-Americans make up only 6% of the total Pakistani diaspora but they sent home 15% ($2.6 billion) in remittances totaling $18.4 billion received by Pakistan in the last fiscal year, according to figures released by the State Bank of Pakistan for 2014-15. It's important to note that the $18.4 billion in remittances helped Pakistan deal with its gaping $22 billion trade deficit in 2014-15. In addition to outsize remittances, Pakistani diaspora also contributes generously to education, health care, nutrition and other programs run by NGOs in their country of origin. Pakistani-Americans are a thriving community in America. While some of them have faced some backlash since the terrorist attacks of September 11, 2001, the larger community has been relatively unscathed by the fall-out from multiple wars waged in the Middle East by the United States since 911. ^^RH: "Daughter of alumnus and former lecturer of Aligarh Muslim University, Huma Abedin is the highest paid staffer in US presidential campaign as she takes home an annual salary of more than USD 277,000 from Hillary Clinton Campaign. Huma's mother was from Pakistan. " Her mom is from Pakistan, but her mom's parents are from India-- just like Altaf Hussain. They are all referred to as "Muhajir" in our country.